DIRECT FROM LOURDES - St. Pio Bless this House 2019 Calendar. St. Pio Bless this House 2019 Calendar. 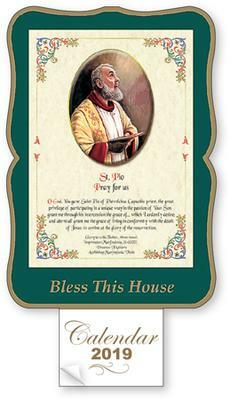 St. Pio bless this house 2019 calendar with prayer.